The other day I was thinking about what happened to all of the xsplash mockups that were created in the karmic cycle and if anything had happened to them. It turns out that nothing had happened, and these great design were just sitting unnoticed, so I decided to turn some of them into real xsplash themes! 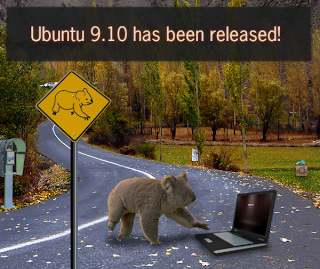 Ubuntu 9.10 Karmic Koala has been released!!! I haven't seen many memes recently go around the planets and so I decided to start one. Recently I found a site called fontcapture.com which makes it really easy to make a font out of your handwriting, it literally takes 5 minutes and you are done! So below is the meme based on this site. 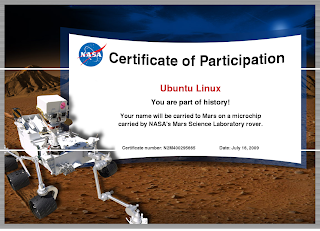 Ubuntu is going to Mars!! 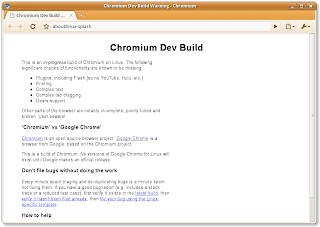 The Chromium web browser has just recently had some wicked cool improvements for Linux! I searched around and found that grub2 had only recently received a patch to mimic this grub-legacy map command and more looking around showed me that only Karmic had received this newer version of grub2. Therefore I uninstalled grub2 and grub-pc completely . 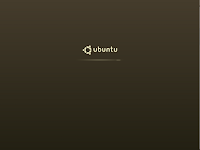 And reinstalled grub-legacy. - Aero Glass, meaning you can only use the “Windows Basic” or other opaque themes. It also means you do not get Taskbar Previews or Aero Peek. - Personalization features for changing desktop backgrounds, window colors, or sound schemes. - The ability to switch between users without having to log off. - Windows Media Center for watching recorded TV or other media. - Remote Media Streaming for streaming your music, videos, and recorded TV from your home computer. - Domain support for business customers. - XP Mode for those that want the ability to run older Windows XP programs on Windows 7"
* No Windows Media Center & No Remote Media Streaming - No media for me! * No Domain support for business customers - Why even bother putting this on the list? 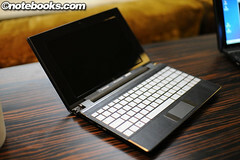 What percentage of the netbook market is business customers? it just makes this already huge list look longer. Well at least Windows 7 has removed the 3 application limit ?! I suppose it is appropriate that just after watching Louis Leterrier's 'The Incredible Hulk' (great movie) that I should see something that makes me angry. I'm sorry but who do Microsoft think they are? Who are they to tell computer manufacturers that they don't have free choice on their hardware? I fI buy Windows 7 Starter and put it on a dual core desktop, will I be breaking the law?! This is a new kind of arrogance even more Microsoft, somehow they think because they are a large Software maker, that they now own all computing markets? Thanks Microsoft, as a result of your arrogance, the netbook market has just stalled and no new technologies will ever come out. It sure is a good time to be a Linux user. 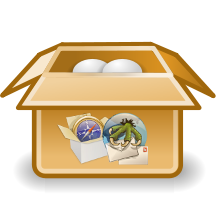 I have now made a Debian package for the Webkit Plugin for Claws Mail I spoke about. It is located in my PPA. It is called claws-mail-fancy-plugin. Instead of adding my PPA, you can just download the debian packages below (however they will not get updated, only the ones in my PPA will. Remember, to activate the plugin, open Claws Mail and go to Configuration > Plugins. Then click Load and select fancy.so. now the plugin is activated, it will render html for you. you may also want to go into Configuration > Preferences, Plugins > Fancy and select the options you want (I checked all the boxes). I have been using Claws Mail for a while now (I love it's speed and lack of memory footprint) however there was one thing that was bugging me, rendering html email. I had been using the gtk2html plugin, however sometimes it would not render html emails correctly, and it took a long time to render any html, it didn't fit in with the speedy profile of Claws Mail. 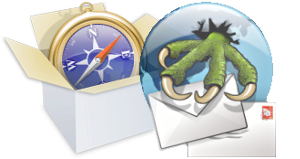 I was thinking today about the speedy webkit rendering engine, and how that would fit in with Claws Mail, luckily for me, a quick google found out that someone was one step ahead, they had created a webkit plugin for Claws Mail. The author? Salvatore De Paolis . His blog post here showed me how to get the sources and so I downloaded them straight away. 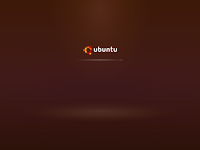 I shall try to make an Ubuntu Package, however I have exams this week so it may not be for a while. Anyone who needs the library instantly, can email me (email located at launchpad) and I shall send them the library file (compiled for 32-bit only). Recently I purchased a wireless USB adapter for my PC, as it is now no longer within easy reach of an ethernet cable. I literally had to plug it in and it started working straight away, no problems at all. 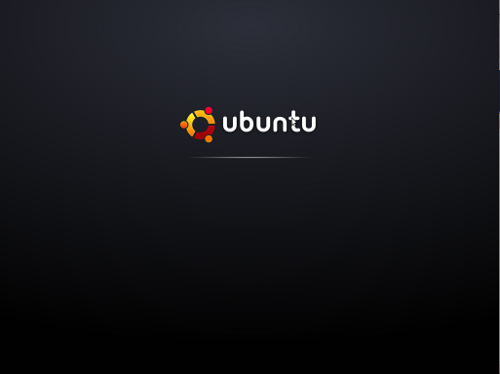 I highly recommend this product to anyone using Ubuntu and hopefully this post should show up high in Google when anyone wants to find out how well the product works with Ubuntu. Just upgraded to Jaunty Jackalope (well a fresh install, I keep my /home & / in different partitions) and my impressions so far are pretty good! Gnome Panel - I am nitpicking now, but I can't seem to drag the panel to a new position as I could in older versions. Anyone else experiencing this? 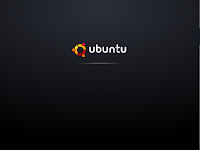 And last but not least, due to the amazing work done by the Ubuntu Netbook Remix Team & all the Ubuntu Developers, the Ubuntu Netbook Remix Image worked perfectly on my Mum's eeePC, enabling me to create a LiveUSB to boot instead of the default Xandros install. This means that thanks to the work done by the NetworkManager developers, I can use a T-Mobile mobile broadband dongle on the eeePC, allowing me access to the internet through the few days (that actually turned into two weeks!) that we are setting up the broadband at our new house. You may have noticed recently that this blog has got a new theme, hopefully it is now easier to read etc. We've all been through the situation where we've wanted to download a file, and had to go to a site like rapidshare, mediafire etc. and had to wait for ever! to download the file (because of a timer the site puts there for non 'premium' members). You also then get the situations where you leave the timer to countdown, but then when you come back to download the file, the download slot has expired and you to start all over again! 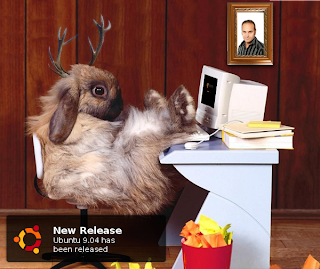 Ubuntu 9.04 (Jaunty Jackalope) has been released!!! 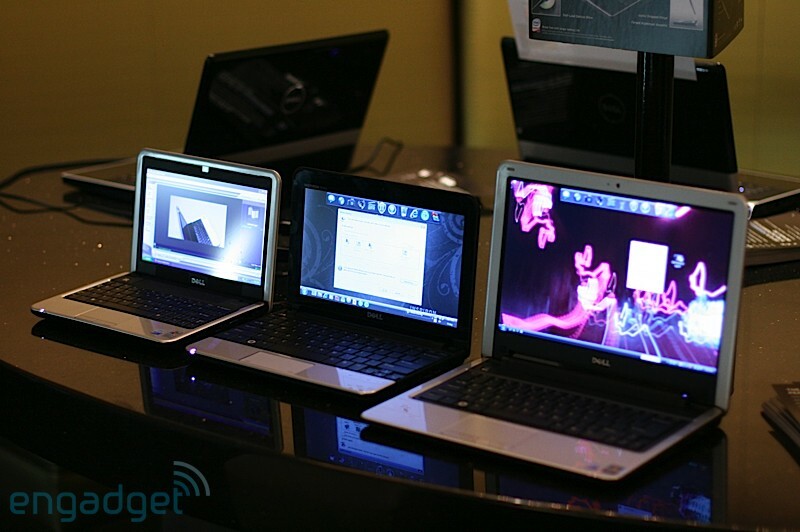 Sorry for not posting in quite a while, but anyway, below are some netbooks that you should watch out for in 2009! Dell Mini 10 - Everyone was a but surprised when Dell jumped fomr the Mini 9 to the Mini 12, fearing that they had maybe missed out on the perfect netbook dimensions, however announced at CES was the Dell Mini 10 and with proposed features such as TV tuner card, multi-touch track pad ... it is something to watch out for (here's hoping we get an Ubuntu option).